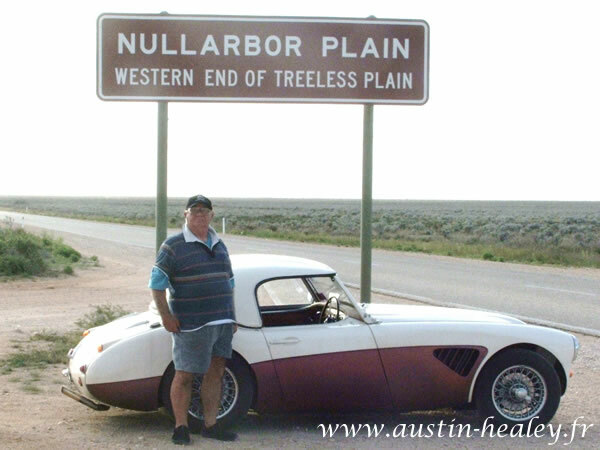 Posting by Rod Shepherd "february 10 -2009"
We travelled 5368 miles and averaged 22 mpg. Very nice!! If you have some another pictures and comments, not forget to send me.